€18,000Small pond with attached land of 3,634m². 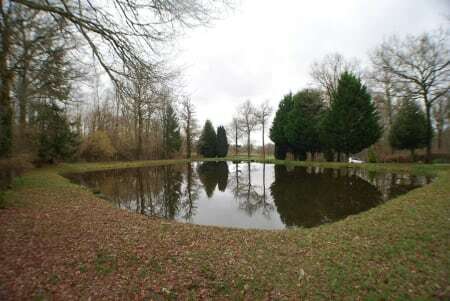 A pond of about 1,600m² on a fenced piece of land of 3,634m². There is a small outbuilding used as a storage area.